When you're bitten by a tick carrying the bacteria that cause Lyme disease, the microbes travel through your bloodstream and can eventually spread to the heart, joints and nervous system. But exactly how these bacteria move inside human blood vessels to spread throughout the body has remained largely a mystery, until now. A new study sheds light on the way these bacteria latch onto the inside of blood vessel walls and move inside the vessels while fighting the forces of flowing blood. Investigating the interactions between bacteria and blood vessels "is really important for understanding how bacteria spread through the body via the cardiovascular system, and for developing methods to block bacterial dissemination," study co-author Tara Moriarty of the University of Toronto, said in a statement. In the study, the researchers developed a so-called flow chamber that simulated the inside of human blood vessels. This system allowed the scientists to model and track how Lyme disease bacteria, called Borrelia burgdorferi, interact with the insides of blood vessels. The researchers found that the way B. burgdorferi moves inside blood vessels can be likened to a child swinging on monkey bars: The bacteria form bonds with the blood vessel wall, and then move by transferring force from one bond to the next, but never completely detaching from the blood vessel wall. The bacteria slow down every time they form a new bond, and accelerate when they break a bond, which helps them transition to the next bond. This movement pattern is remarkably similar to the way that human immune cells called leukocytes move inside people's blood vessels, the researchers said. The researchers also found that a bacterial protein called BBK32 helps to stabilize and strengthen the bonds between the bacteria and the blood vessel wall. Drugs that target BBK32 might help to prevent the spread of B. burgdorferi to joints, the heart and the nervous system, although future research is needed to test this, the researchers said. 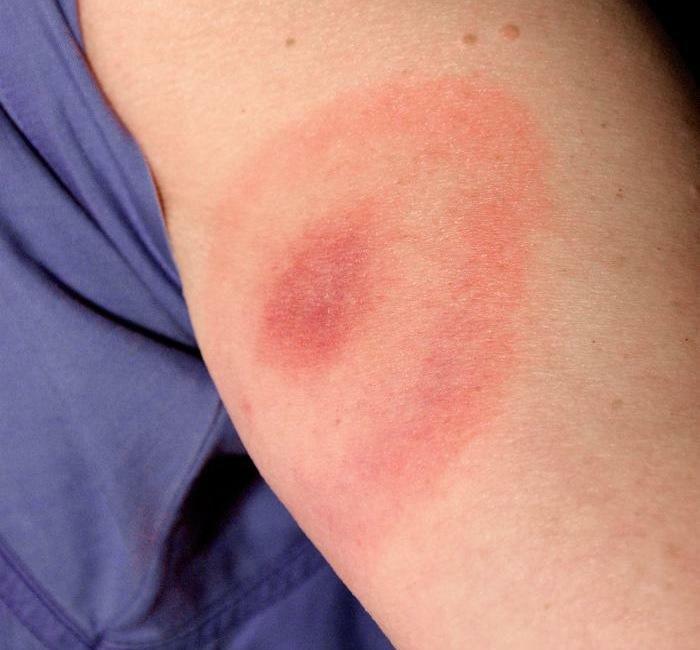 In addition, because B. burgdorferi's method of movement resembles that of leukocytes, existing drugs could be repurposed for Lyme disease, the researchers said. Those drugs treat certain autoimmune disorders by targeting leukocyte-blood vessel interactions. The study is published in the Aug. 25 issue of the journal Cell Reports.